The Collings Jumbo, or CJ, is their version of the classic slope-shouldered dreadnought, a shape that has enjoyed renewed popularity in recent years. 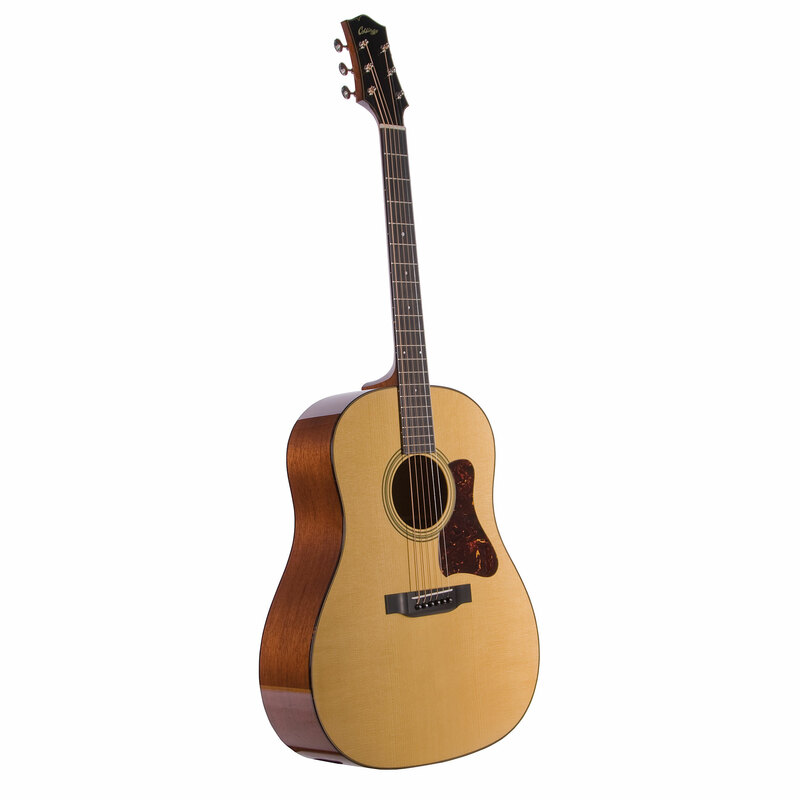 While the CJ is similar in width and depth to the traditional dreadnought, it has a distinctly different tone. Despite its large size this model works well with the optional shorter string scale, resulting in a somewhat percussive bottom end ideal for acoustic blues or other styles that benefit from a more controlled bass response. Of all the Collings body shapes, this is the one most often requested with a sunburst top finish, and the wide range of wood options, neck widths, and string scales allow the CJ to be many different guitars to a wide variety of players. 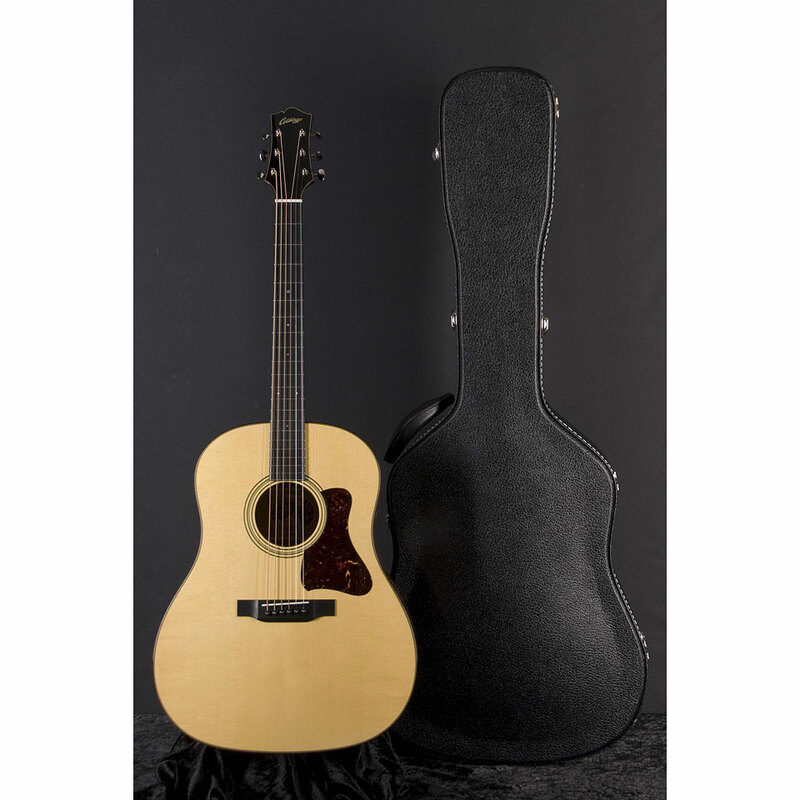 · Show all articles of the brand Collings.